The creative crew at Mondo are taking a widely loved pop culture franchise and pointing it in a new direction. 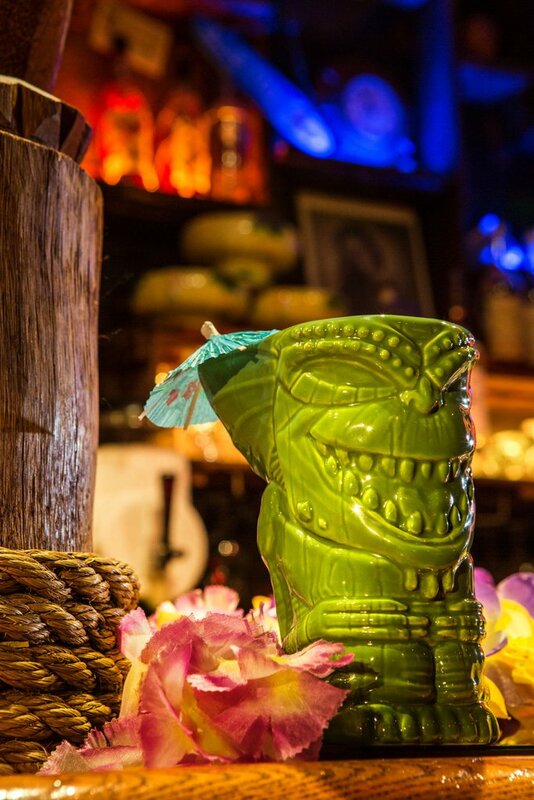 They’ve recently announced a new line of drinkware that’s about to drop called Mondo Tee-Kis – and the first wave is inspired by Gremlins! 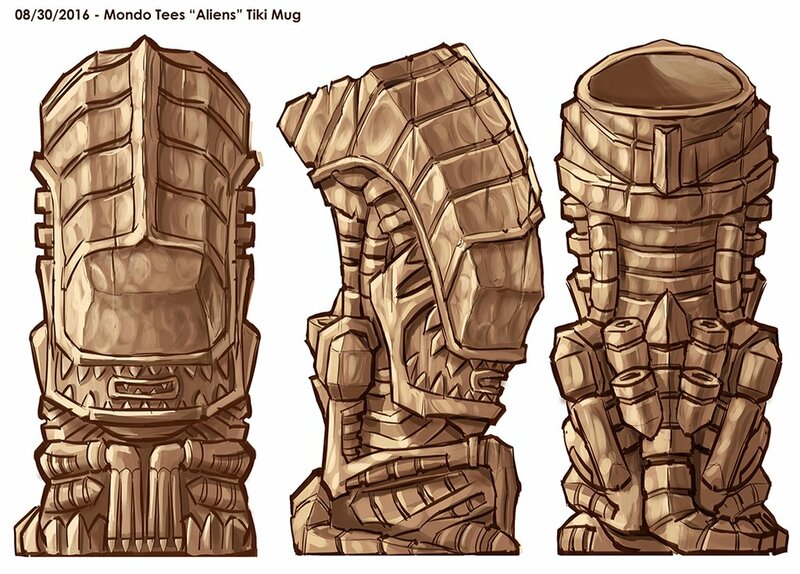 Tee-Kis are essentially ceramic Tiki Mugs but with a pop culture twist. Our vision for these ceramic mugs is simple. 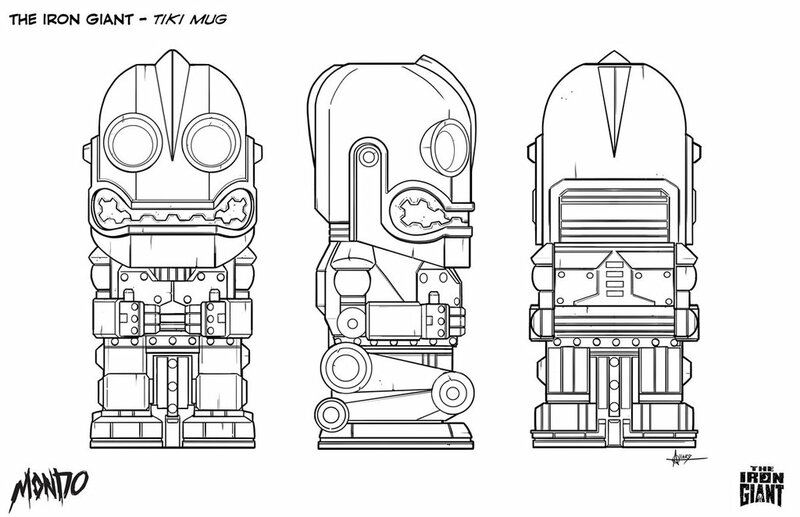 What if a Polynesian artist saw various pop culture characters for the first time, and decided to carve them as Tikis? 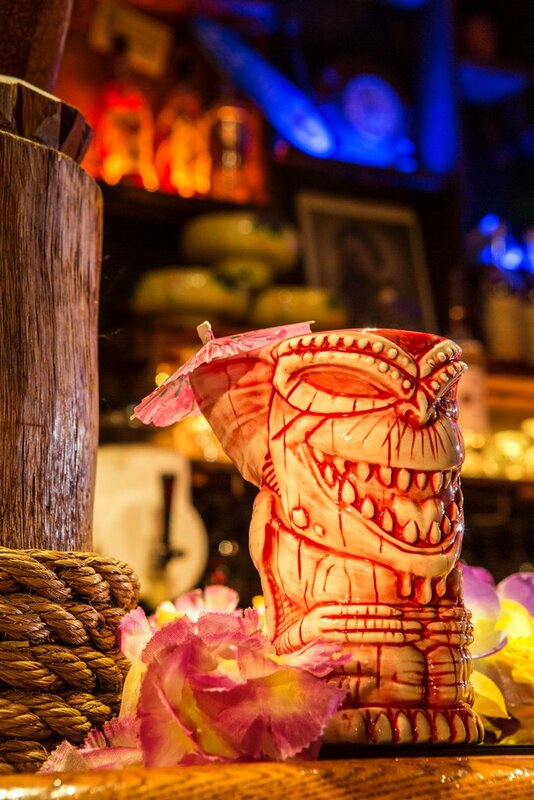 This nod to the creeping comeback of the Tiki Culture allows Mondo to visit slightly new territory and take somewhat new interests for a spin. No doubt they’ll be met with open arms, especially with this line of mugs that feature one of our favorite little hellraisers! 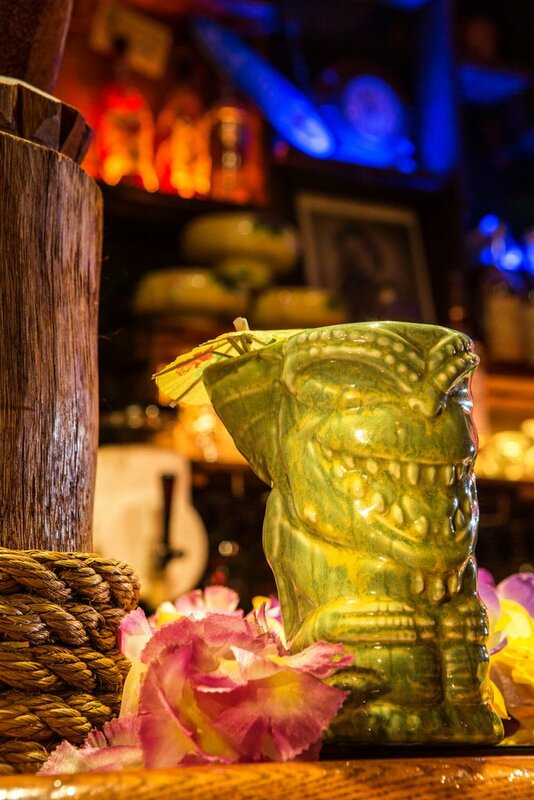 The highly esteemed print company’s venture into Tiki Mugs isn’t that far out of left field. They’ve been producing some pretty wicked artisanal pint glasses in partnership with the Alamo Drafthouse for quite some time. Mondo will tap artists like Tom Whalen to craft artwork for movies like Back to the Future, Ted, Crimson Peak and more. Should this new endeavor prove fruitful, and it’s a safe bet it will, other MONDO Tee-Kis will no doubt be coming down the pipe in the future. And that’s something we can toast to!